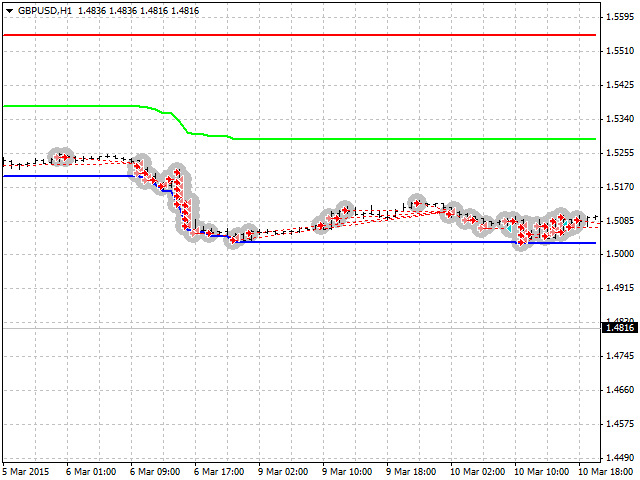 Smart YTG has been developed for trading GBPUSD on the H1 chart. This is a trend following system and works well during trending price behavior using STOP orders. It detects trend by analyzing the Price Channel indicator which is built straight into the Expert Advisor, therefore you do not need to additionally install any indicator. On the flat areas where the market is undecided, and further movement of the market is being determined, a breakeven function is activated, and if there are open positions which are opposite to the price direction, they are covered by orders in the price direction. As soon as the total profit is reached, the whole series of positions is closed. In this case Equity does not fall, but keeps moving near the balance line, as can be seen from the test results. The code contains a lot of calculations, and most of them handle the moments when the market is flat, and you need to get out of it into the trend without drawdown and loss. This is done in the block of dynamic and static position closing. 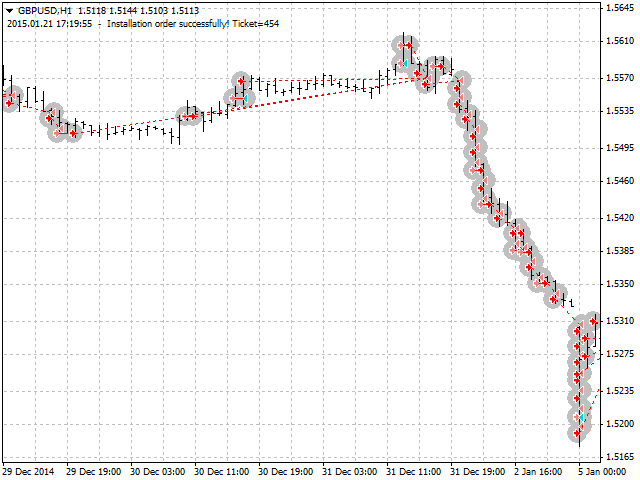 Dynamic closing—positions are closed when the total preset profit is reached by orders to close positions. Static—the EA calculates the price level at which the profit for all open positions will be reached. TakeProfit and StopLoss of open positions will be modified to this level. The two blocks have their own settings and can be operated independently of each other. You can use both blocks simultaneously, as they cover the disadvantages and complement each other. Here is an example. Suppose there is a moment when the EA needs to lock the profit, and the dynamic block starts close positions. Due to many reasons such as slippage, connection loss, requotes, etc. loss will be reached instead of profit. 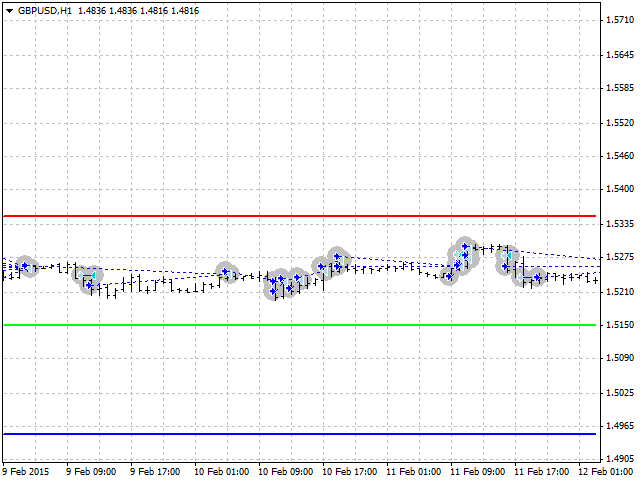 The static block targets at a few profit points higher, it activates SL and TP and the profit will be taken. The disadvantage of the static block is that during rapid price movements you can miss the SL and TP and they simply will not be executed by the broker. The dynamic block will help in these cases. color_positive - positive value color. 2016.07.29: I've been using for many months this EA, so far it's doing fine. You need to keep the risk really low since it's a martingale strategy, however the word "don't be greedy" is not only for Smart YTG but for all forex tradings. 2016.10.14: I can say that 50USD is too cheap price for this EA, it's just fabulous. Very clever and profitable EA! Every trend is your friend with this baby. Keep risk low and use it on several pairs with lower spread (0.04lot per 10k). Let it run and relax! I dont understand why so few comments and reviews are here. Honestly, this EA is still too dangerous. I had some huge equity DDs. 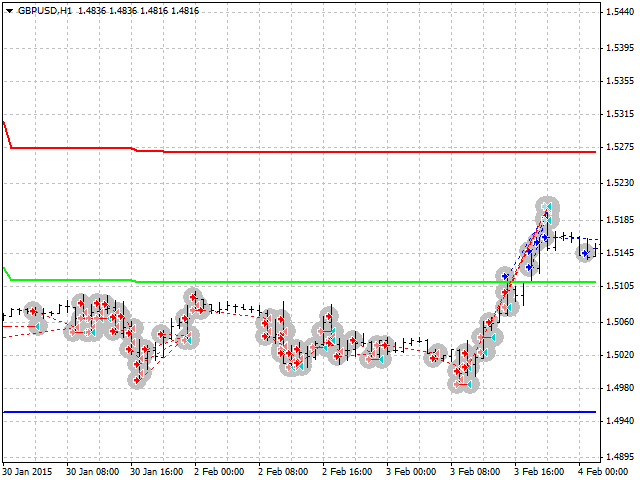 If you backtest the side way moves of eurusd or gbpusd you will find the limits of YTG. A safer set is this: level_1 = 18, level_2= 55, lot 0.01, koeff 1.5, TP 7. Account size should be above 10k.